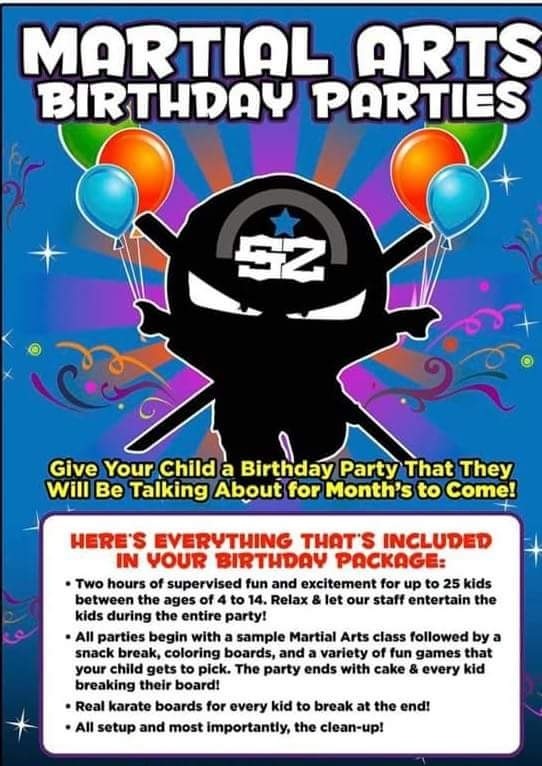 Stuck for ideas for your child's birthday? Look no further! 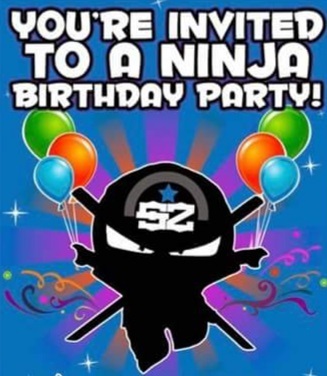 Why not have a martial arts birthday party at Festival Martial Arts? You supply the BIRTHDAY cake and any party bags/favours. 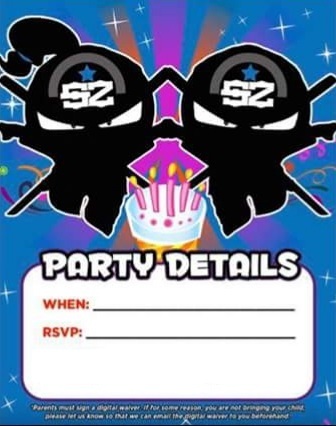 Plus the birthday boy or girl gets to cut the birthday cake with a samurai sword.